OLX has made it easy to sell unused items and earn money to meet your needs. The OLX mobile app takes this one step ahead and today, you can sell products through your mobile, whenever and wherever you want. 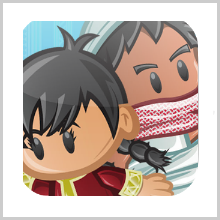 The mobile app can be downloaded on your mobile from the play store and the direct link. 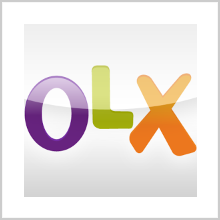 You can check the website for OLX app download and you will be taken to the page where the app is available. The OLX mobile app has not only made selling products easy on the websites but it has also ensured that you get to see all the products that are uploaded for sale and choose those which you will like to purchase. OLX covers every type of products and thus, you will be able to find anything you are looking for. 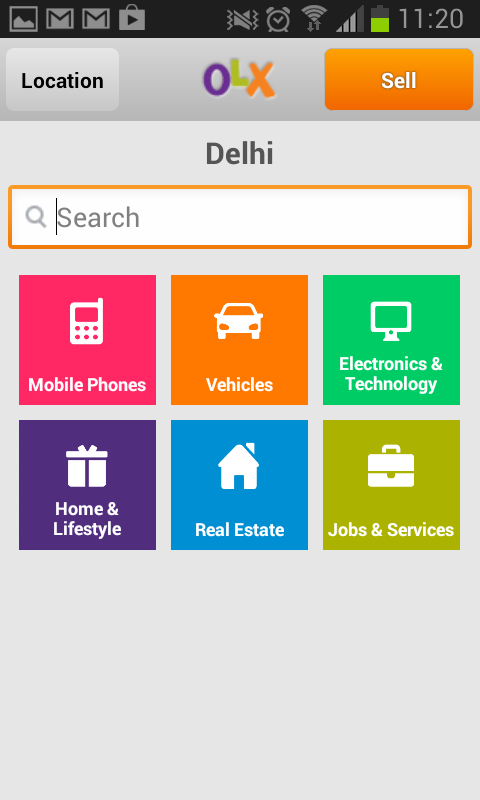 From electronics to jobs, from home appliances to cars, you can buy and sell everything through OLX mobile app. You can sell through OLX android app through simple steps. Open the app and click on sell button that is on the top right corner. You will be asked to add photos of the product you want to sell. 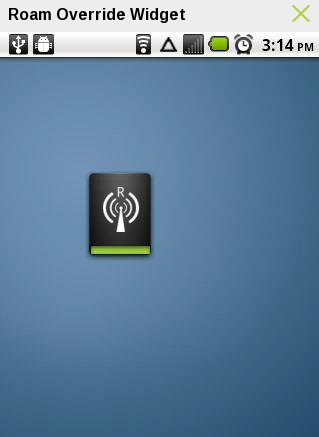 You can click current picture or load from the gallery. Now, you need to select the category of the product. Enter title, description, phone no, email and price and press the post button. Your ad will be posted on the website. You can share your posting with your Facebook friends through the share button. You can either choose to let people know the location of the ad posting or you can keep it a secret. The app is a free one and nothing is charged for buying and selling. It is possible to simply click on a picture and post it through OLX. Summary: OLX mobile app has given convenience to people who want to sell their new or used items at the best price and the app is so easy to use that you don’t require any professional skill. 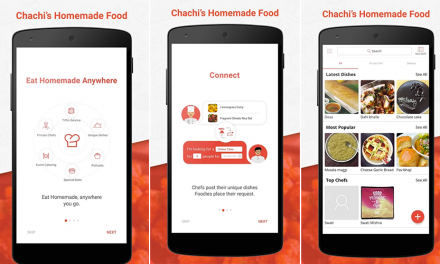 CHACHI’S HOMEMADE FOOD USA- DELICIOUS BITES DIRECTLY FROM HOME!